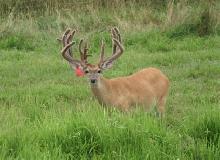 Extreme Sneakers is a deer bred to cross frame with mass and extra points. 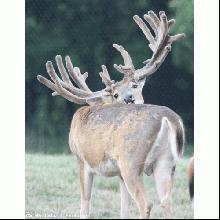 The anchor doe in this pedigree is Blue 32, a PA Geronimo doe and Sneakers mother. Sneakers was a huge framed deer. Dan Bred this deer to Willy, a 249 inch supersire and produced Blue 37. That doe was A.I.ed to Maxbo Extreme to produce ExtremeSneakers. 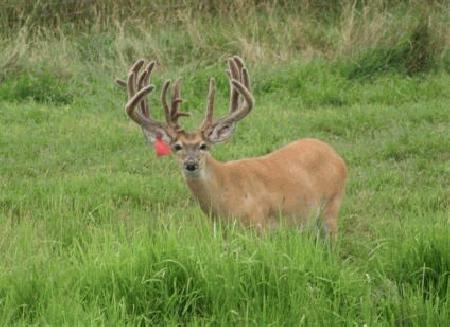 This buck is co-owned with Muddy Creek Whitetails.